The Tmbr. 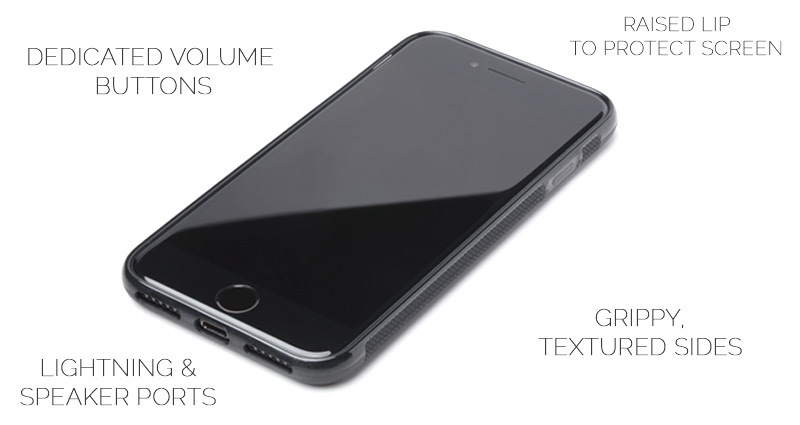 Shockproof Wood iPhone X/XS case offers a full rubber and shock absorbing bumper around the case, lightweight & thin, and covers the front of the phone with a small overhang to help protect your screen. 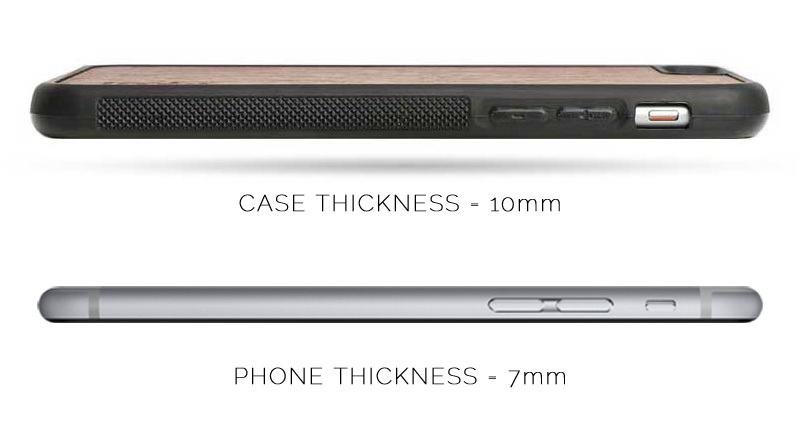 The back of the case is made from a thin layer of wood that is long lasting, smooth, and only gets better with age. Laser engraved with the World Map design.